Our Food System is in trouble. Finding solutions to move towards a more sustainable, healthier and fairer food system is now more important than ever before. As a food policy analyst, researcher and writer I can assist organisations, governments and communities to find these solutions. Having completed a MSc in Food Policy in London, which is the only course of its kind in the world, I have a unique understanding of the global, national and local food system. The challenge with food is that it doesn’t fit neatly into one policy area. Because of this we tend to have a fragmented approach and address each of the policy areas in silos. When looking for solutions it’s important that we explore food from multiple perspectives especially environmental, health, cultural, political and socio-economic. I believe that in order to create change we have to take a food systems approach. This brings together thinking and action across the entire food system from paddock to plate. This approach can be used to deliver on a range of health, environmental, social and economic outcomes. With over fifteen years experience, I have highly developed project management skills. I have experience in doing a range of research projects using robust evidence and credible data sources. I was awarded the Worshipful Company of Cooks prize for the best-researched dissertation of my MSc Food Policy cohort titled, Is Australia ready for a Food Policy Council? An analysis of national food policy integration and the architecture required to facilitate this. 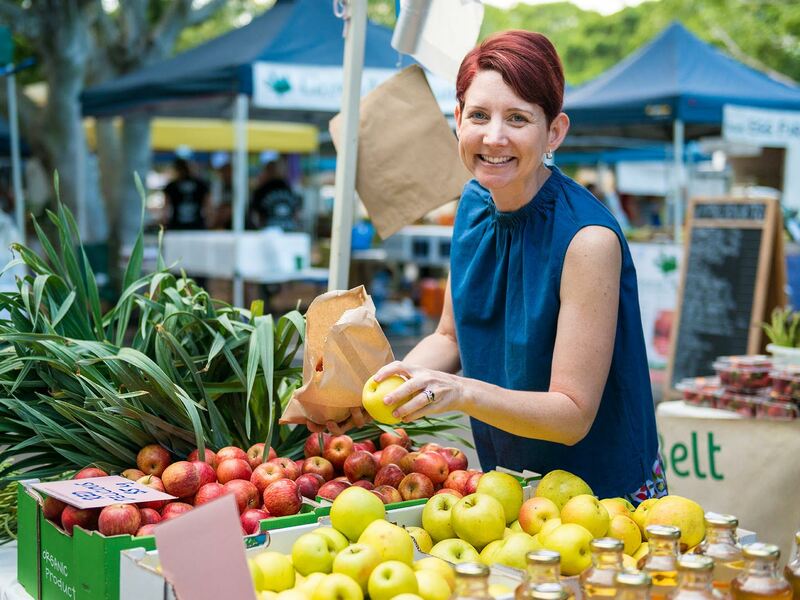 I’m also a founding member of the Brisbane Fair Food Alliance, which is focused on advocating for a fairer food system within South East Queensland. Learn more about my experience and interests here. • Research a range of food systems projects aimed at addressing some of the key challenges we face today. • Assist your organisation to develop a food policy, to facilitate coordinated decision-making and action towards improving the local food system. • Write articles on healthy and sustainable food systems for both online and print media. • Deliver presentations and talks at conferences on how we use food policy to influence food systems change. • Offer guidance and support on how to establish a Food Policy Council in your community, region, town or city.